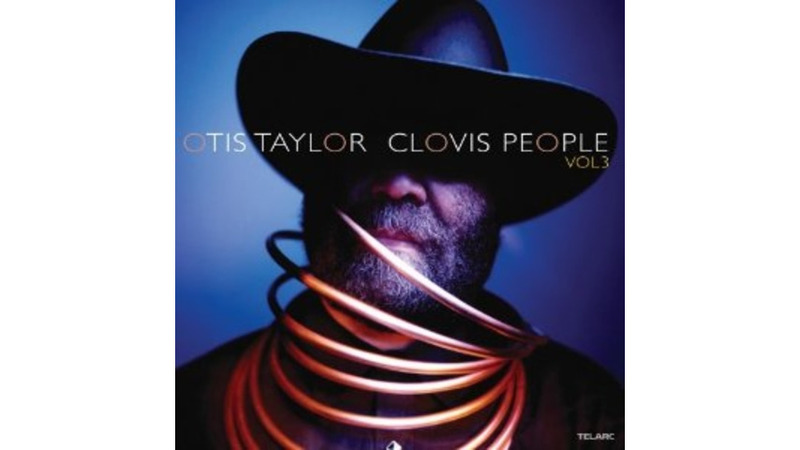 Otis Taylor is one of our most vital bluesmen, but his best stuff doesn’t pack an immediate wallop so much as it sidles up and gets you tapping your foot. With Clovis People Vol. 3 (don’t look for 1 or 2), he mostly scraps the lighter flourishes of 2009’s Pentatonic Wars and Love Songs and returns to his day job of using grimy blues to catalog the skeletons in society’s closet. With subjects like school shootings and pointed tracks like “Babies Don’t Lie,” Taylor gives special attention here to the innocence of children, and where it goes astray. He’s at his best when the stories and his famous “trance blues” sound are inseparable, as on “Think I Won’t,” where an angry mother faces down a schoolyard drug dealer. She promises to knock him down where he’s standing, and Taylor’s snarling groove assures us she means business.